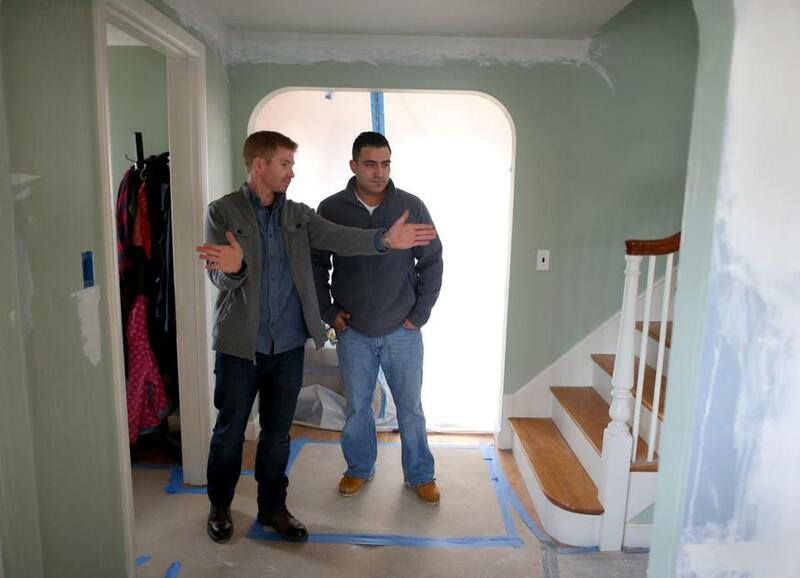 Ben O’Sullivan-Pierce, owner of Fresh Start Construction in Belmont, said winter is usually a slow period, but now he has several home remodeling projects. Low interest rates and rising home values have sparked a mini refinancing boom in recent weeks, leading homeowners to pump the extra cash from their properties into remodeling projects, college tuition payments, and other investments. homeowners tap equity by borrowing more than they owe on their mortgages, represents another turning point in the housing recovery as the improving economy gives consumers the confidence to spend and banks the confidence to lend. Virtually nonexistent a few years ago, when property values were depressed and credit was tight, cash-outs recently doubled to 28 percent of refinancing loans, up from 14 percent a year earlier, according to Freddie Mac, the government-backed mortgage finance company. “There’s a lot of money going back into the household,” said Jay Tuli, a senior vice president at Leader Bank in Arlington. Leader and other lenders say that refinancing applications spiked in the past month, traditionally one of the slowest times of the year, as mortgage rates slid to their lowest levels in nearly two years. 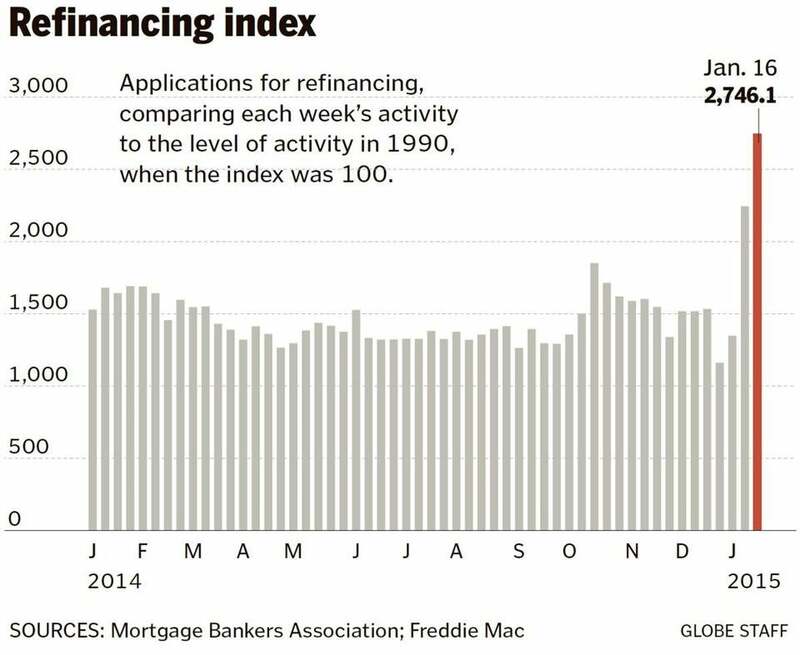 Refinancing applications reached their highest level since November 2013 last week, according to the Mortgage Bankers Association. The average rate on a 30-year loan fell to 3.63 percent last week; the rate on 15-year mortgages, popular for refinancing, dropped to 2.93 percent, according to Freddie Mac. Refinancing applications jumped 22 percent for the week ended Jan. 16, after surging 66 percent the previous week, according to the Mortgage Bankers Association, a trade group in Washington. 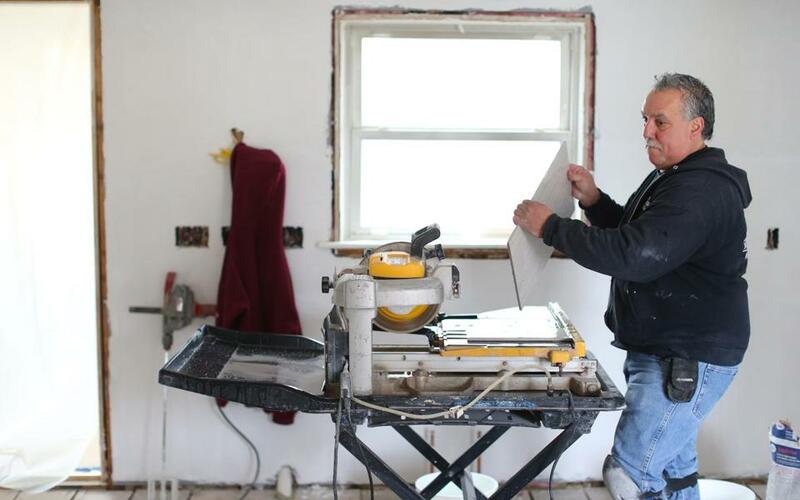 Bobby Murgo Sr. of Murgo Floor Covering Tile started renovation work at a Belmont home. Luis Calvo, 36, bought his Acton home last summer and felt good about the 4.25 percent interest rate on his mortgage. But last week, he got a call from his bank, saying that he had an opportunity to refinance to 3.5 percent and cut his monthly payments by $100. That’s $36,000 in savings over the course of a 30-year loan. Falling interest rates have surprised analysts, who had long expected the rates to climb as the economy improved and the Federal Reserve unwound its programs to stimulate the economy. Rates even ticked up a bit after the Fed in October ended a bond-buying program aimed at lowering mortgage and other long-term rates, but they soon retreated again. Low interest rates and rising home values have sparked a mini-refinancing boom in recent weeks, leading homeowners to pump the extra cash from their properties into remodeling projects. Investors, worried about a slowing Chinese economy, another recession in Europe, and plunging oil prices, have fled to the safety of US Treasury bonds, a benchmark for mortgages and other rates. That has pushed Treasury rates down (when demand is high, the government doesn’t have to offer as much interest to sell bonds), and mortgages have followed. The decline is another boost for US households, already enjoying lower gasoline prices, and for the US economy, which is driven by consumer spending. The refinancing boom is putting more money in consumers’ pockets because they are making lower monthly payments, tapping into their home equity, or both. “The homeowners now are benefiting from lower rates and higher equity positions,” said Shant Banosian, a mortgage broker for Guaranteed Rate in Waltham. So are retailers and contractors. Ben O’Sullivan-Pierce, owner of Fresh Start Construction in Belmont, said winter is usually a slow period, but he has several home remodeling projects underway. Unlike a few years ago, when most of his business consisted of modest, must-do projects, such as replacing crumbling decks or installing energy-efficient windows, today homeowners are gutting kitchens, redoing master bedrooms, and turning unfinished basements into living areas. Many, he said, are spending $50,000 or more on the work. As a result, O’Sullivan-Pierce has about doubled his workforce, to 19 from 10 or so two years ago. “As the economy picks up, we’re able to grow,” he said. The US and Massachusetts economies picked up steam in recent months, ending 2014 with the strongest job growth in about 15 years and lowest unemployment rate since 2008 — 5.5 percent in Massachusetts and 5.6 percent nationally. The improving job market is also supporting housing, lifting prices across the country. 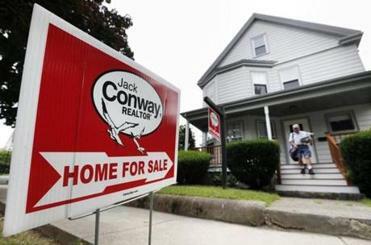 Average home prices in both Greater Boston and the nation are up about 4.5 percent from a year ago, according to S&P/Case-Shiller Home Price Indices, a widely followed measure of the housing market. The benefits of the recovery are also starting to spread, said Patrick Newport, an economist with IHS Global Insight, a Lexington forecasting firm. In recent years, many homeowners were unable to take advantage of low rates because their mortgages were underwater, meaning home values were less than the amounts owed on the loans. 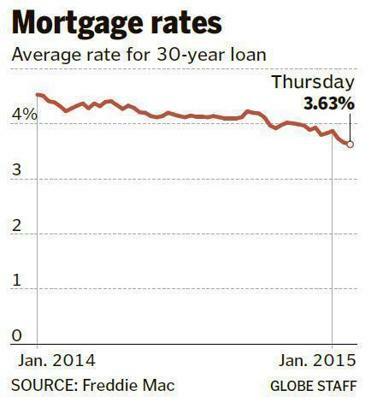 But with home prices rebounding, many can now qualify for new mortgages. 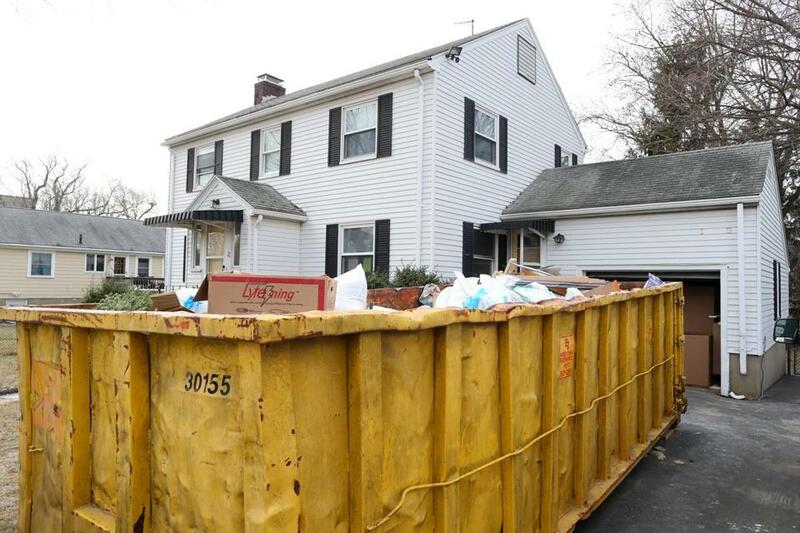 Newport attributes much of the jump in refinancing to these newly above-water homeowners. “The surge we’re seeing the past few weeks is from people whose financial situation is better,” Newport said. Despite this surge, few see a return to the bubble days, when people pulled money from their home equity as if from ATMs. Today, the share of cash-out refinancings is a fraction of what it was at the height of the housing boom, when about nine out of 10 refinancing loans included cash-outs. After the 2008 financial crisis, many lenders tightened their borrowing requirements to limit foreclosures. Lenders say those safeguards are still in place. How long low rates will last is uncertain. Federal Reserve officials have indicated they want to return interest rates to more normal levels. Newport said the rates will probably rise later this year. In the meantime, Robert Cashman, president of Chelsea-based Metro Credit Union, said he’s telling members with higher mortgage rates to at least explore refinancing. “Now is the time if someone hasn’t had the opportunity, if they haven’t had the chance to refinance,” he said.